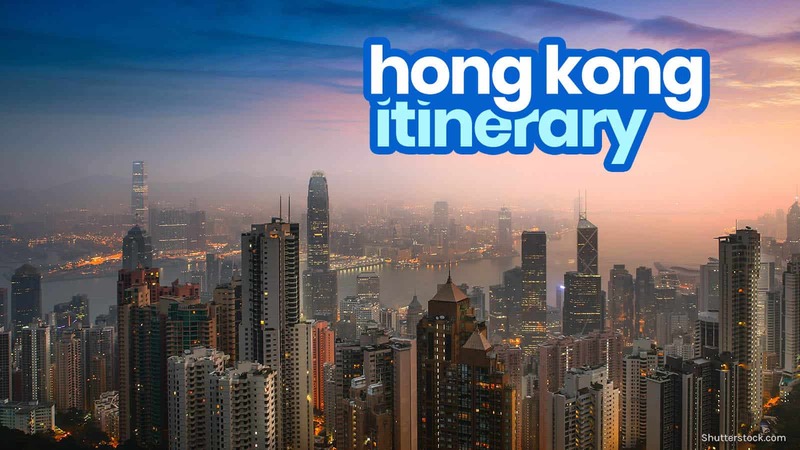 Hong Kong is a bustling urban jungle with plenty of things to do and places of interest. If you’re planning to visit, here are the must-sees that we recommend you include in your HONG KONG ITINERARY. 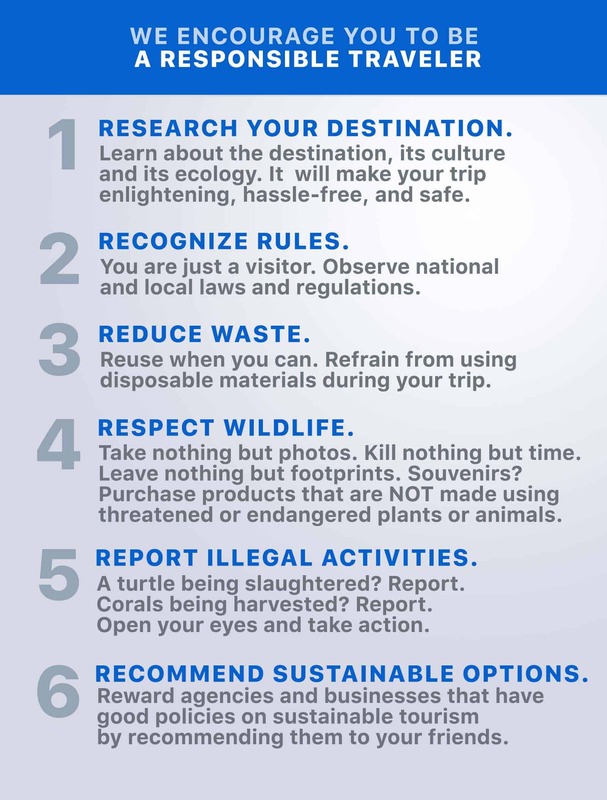 You will find more information about each place below the photos. We also mentioned the closest MTR Station and links for useful info. Theme parks are for both children and the child at heart. A trip to Disneyland will make you travel back to your childhood when things were simpler. The “Happiest Place on Earth” provides plenty of fun and exciting rides. 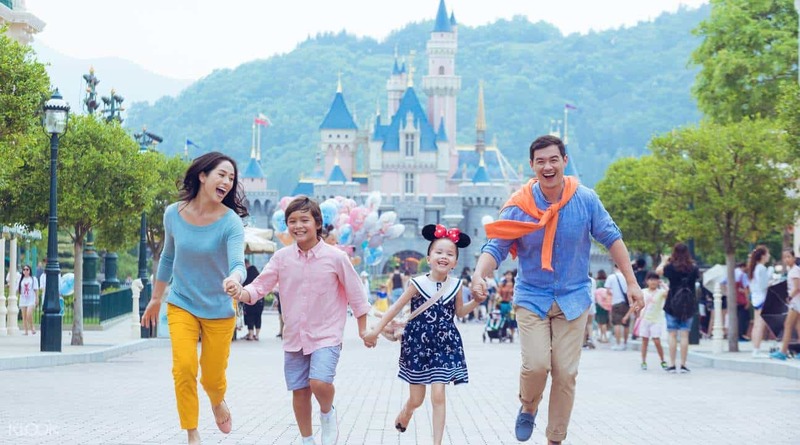 You don’t have to go to the US to meet Mickey Mouse and friends. The theme park opened its doors to the public in September 2005. You will find this destination in Penny’s Bay on Lantau Island. 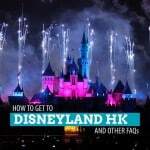 Disneyland is the largest theme park in HK. It has seven areas that follow a particular theme these are Mystic Point, Main Street, Grizzly Gulch, Adventureland, Toy Story Land, Tomorrowland and Fantasy Land. When you step into each area, you will experience its uniqueness; the buildings, costumed performers, mascots and setup. Some of the rides you can enjoy are the Iron Man Experience, Orbitron, Mystic Manor, Buzz Lightyear Astro Blasters, Dumbo the Flying Elephant, Space Mountain and others. Other than the rides, it is possible to have a meet meet-and-greet session with famous Disney characters. Sing along with each song during the performance of Lion King, watch the parades and dance to the infectious tunes blaring during your visit. 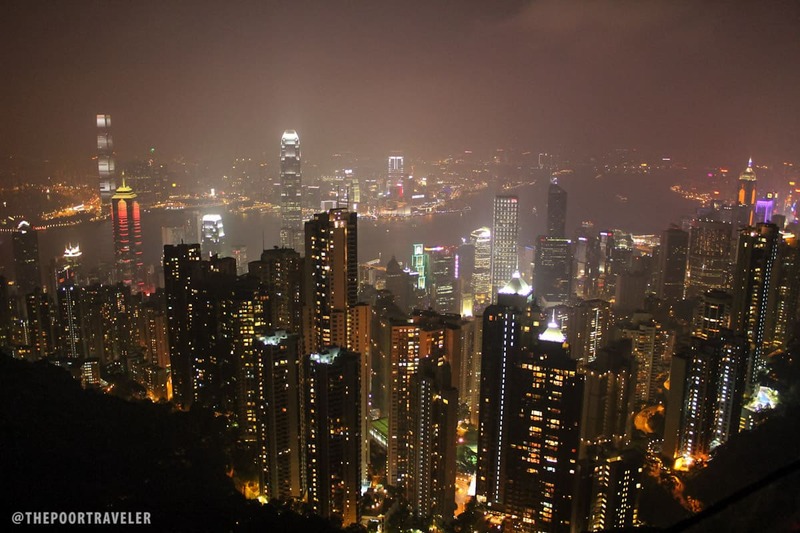 When you visit, you will see stunning vistas of Victoria Harbour, Central’s cityscape and the nearby islands. The best time to go is at night, when the lights below are galaxy-like. The actual summit of this mountain is not open for tourists.  When you hear or say “The Peak” what this refers to are the residential buildings and parks. 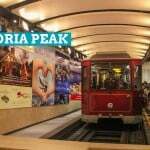 The popularity of Victoria Peak has led to the development of Peak Galleria and Peak Tower, both of which offer visitors plenty of dining and entertainment choices. The Peak Tram’s upper terminal is located in the Peak Tower. The Peak Galleria is beside the Peak Tower and is where you will find the terminal for the green minibuses and buses. Nearest MTR Station: Central. Use EXIT J2. Once you leave the terminal, cross the Chater Garden and look for the Bank of China Building (picture on the left). Use this building as your main landmark. Walk uphill along Garden Road and you’ll see the Peak Tram Terminus on the left side. You can’t miss it because there are often plenty of people queuing. The lines for The Peak are ALWAYS VERY LONG! You will waste a lot of time that you could’ve spent doing something else.  However, it is possible to avoid the long line by booking a ticket. The Peak Tram Passes include other places of interest like the Trick Eye Museum, Sky Terrace 428 and Madame Tussauds. Book below! The Avenue of Stars launched as a tourist attraction in April 2004. 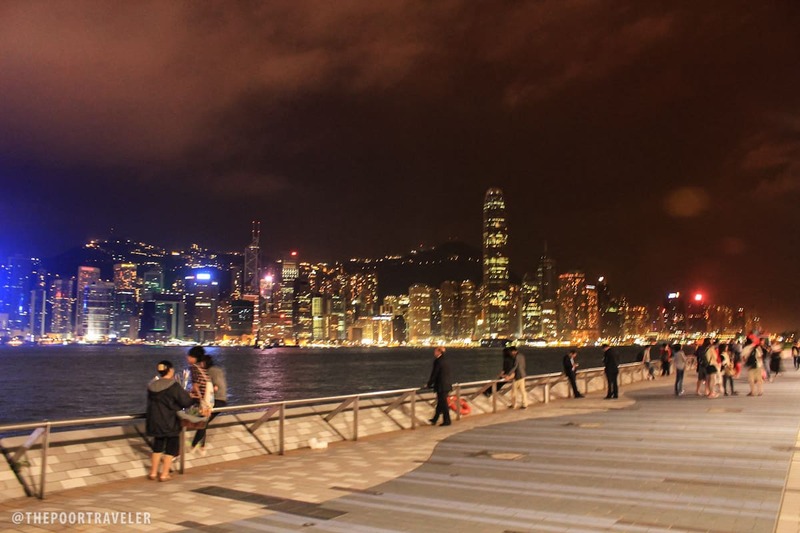 You can find this popular spot along Tsim Sha Tsui Waterfront Promenade. 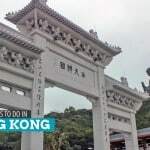 This destination displays the Hong Kong film industry’s famous celebrities such as Jackie Chan, John Woo, Chow Yun-fat, Andy Lau, Wong Kar Wai and Maggie Cheung just to name a few. As you walk along the avenue, you will see the stars’ signature, names and handprints on the promenade’s floor. One of the most prominent attractions you’ll see is Bruce Lee’s bronze statue. The avenue is one of the best places to catch the Symphony of Lights. The show is a display of synchronized lighting accompanied with music. The spectacle features 44 of the city’s skyscrapers in the Hong Kong and Kowloon sides. The Avenue of Stars is currently closed for renovation and is expected to reopen sometime this year. After renovations, the avenue will have more green spaces, shaded areas and seating to accommodate more tourists. Nearest MTR Station: East Tsim Sha Tsui. Take Exit J. From there, it’s a short walk. Look for it on your left. If your starting point is Nathan Road or Tsim Sha Tsui Station, walk through the pedestrian subway to EAST Tsim Sha Tsui Station. Follow the signs that lead to Exit J and you’ll eventually reach your destination. Want to level up your Symphony of Lights viewing? Watch if while cruising Victoria Harbour on a traditional junk boat. The trip includes DINNER as well! 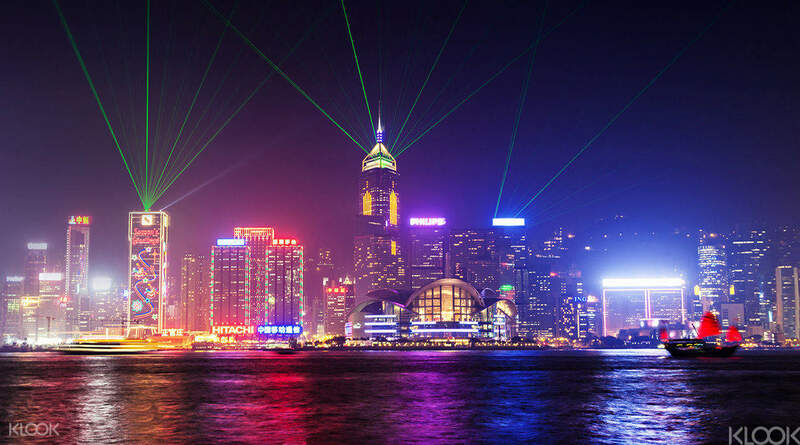 The light show displays the beautiful cityscape of Hong Kong. 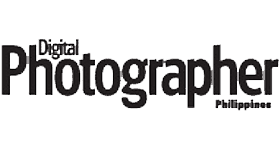 Get your cameras ready to shoot videos and plenty of pictures. Ngong Ping is another noteworthy attraction on Lantau Island. 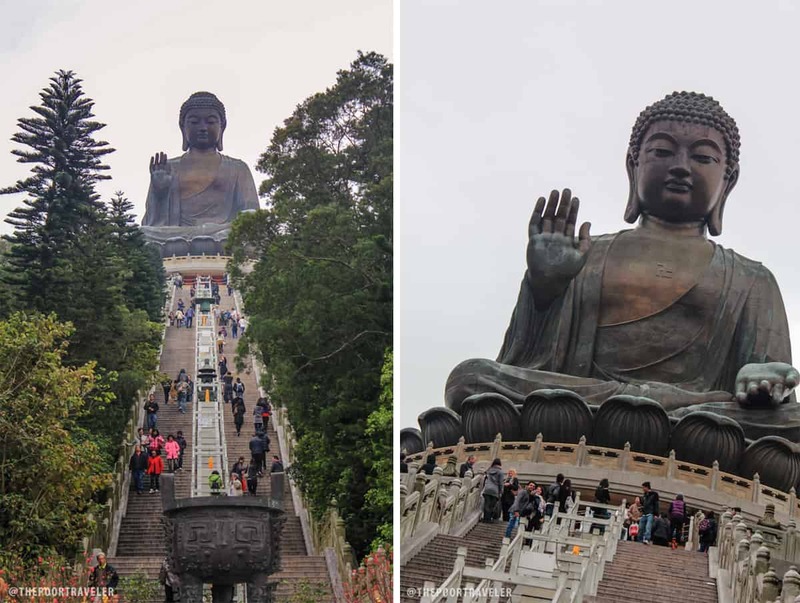 You’ll find the Po Lin Monastery and the Tian Tan Buddha during your trip here. Both are popular destinations for casual tourists and Buddhists making a pilgrimage. Ride the cable car Ngong Ping 360 to take you to Tung Chung; enjoy the beautiful views and take plenty of photos. The Tian Tan Buddha, also referred to as Big Buddha, is one of the main attractions of Ngong Ping. Measuring at 34 meters many agree that is one of the world’s largest Buddha bronze statues. You can actually see it all the way from Ngong Ping Village. You’ll need to walk up more than 200 steps or drive to the statue. Driving to the attraction is an ideal option for elderly and persons with disabilities. 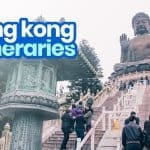 Some other places of interest include the Ngong Ping Village and Tea House, and the Walking with the Buddha attractions. These destinations provide you with a glimpse of the culture, traditions and beliefs of locals. You’ll also find restaurants, souvenir shops and other establishments here. You can stay at the hostel close to the monastery, if you plan to extend your stay. Nearest MTR Station: Tung Chung. From here, board Bus 23. 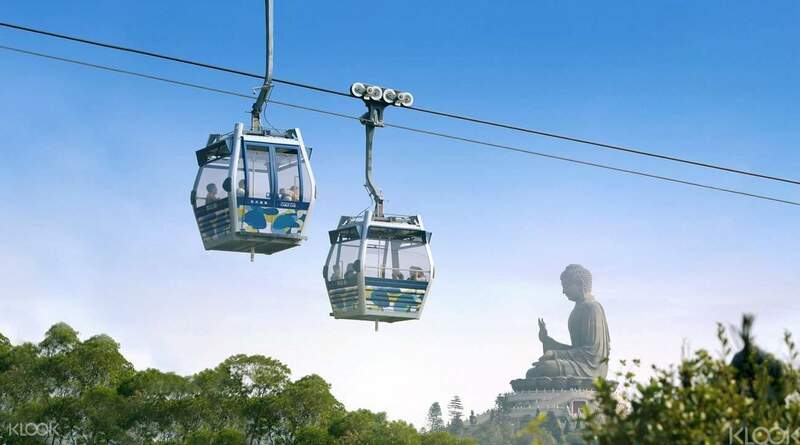 However, go by cable car, Ngong Ping 360 for overlooking scenic views of the surroundings. You can purchase a ticket below. There’s more to Lantau Island than Ngong Ping and the Big Buddha. Another spot you can visit is the Tai-O Fishing Village located not too far away. Other than a tourist destination, Hong Kong is a shopping hotspot. Shoppers will have several options when they visit. Each part of the city offers a distinct experience; you can find luxury boutiques, popular brand outlet stores, wholesale retailers, street stalls and night markets. Mong Kok is a shopping district in Hong Kong; its streets are alive at night with many shoppers. The eclectic mix of restaurants and old shops, and their modern counterparts create a distinct personality that is different from the rest of HK. 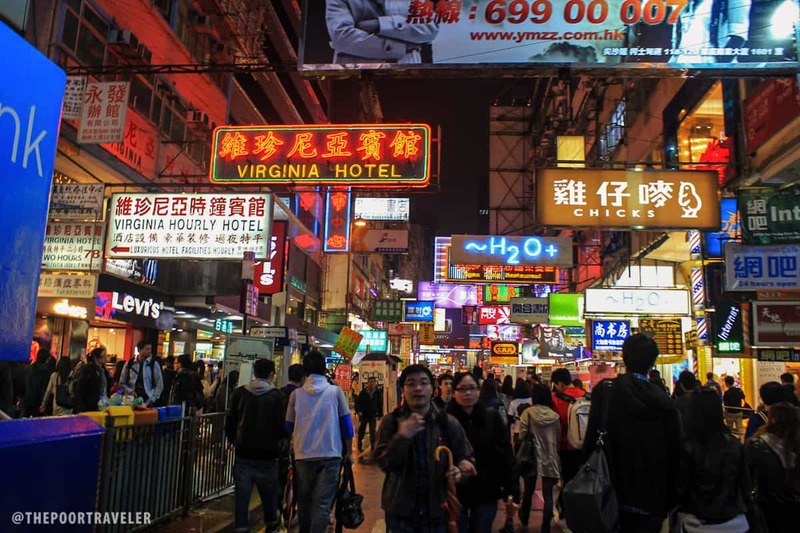 Mong Kok has several markets and shops that has all sorts of items for shoppers looking for gadgets, jewelry, clothes, construction materials, sports apparel, makeup and food. Nearest MTR Station: Mong Kok. Take the B2 or B3 exit. 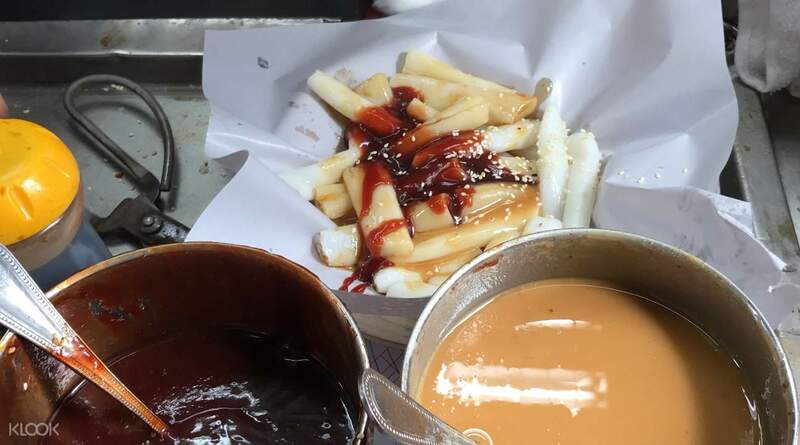 Hong Kong is a foodie’s haven because of the many restaurants and food stalls in the city. The Hong Kong Tourism Board recommends going on a culinary adventure. Eat till your heart’s content in the old districts, Sham Shui Po. You’ll have 10 tastings throughout the excursion; this provides you with a “taste” of Hong Kong’s storied past and vibrant culture. 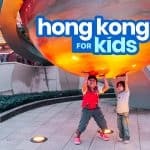 There are a lot of walking tours that you can join in Hong Kong. Klook has two of them in their tour inventory: one day tour and one evening tour. The morning tour will let you see Tsim Sha Tsui and Central areas. The tour starts in Tsim Sha Tsui in Kowloon before crossing the harbor onboard the Star Ferry to Central in Hong Kong Island. The evening tour will take you to the neighborhoods of Jordan and Yau Ma Tei. 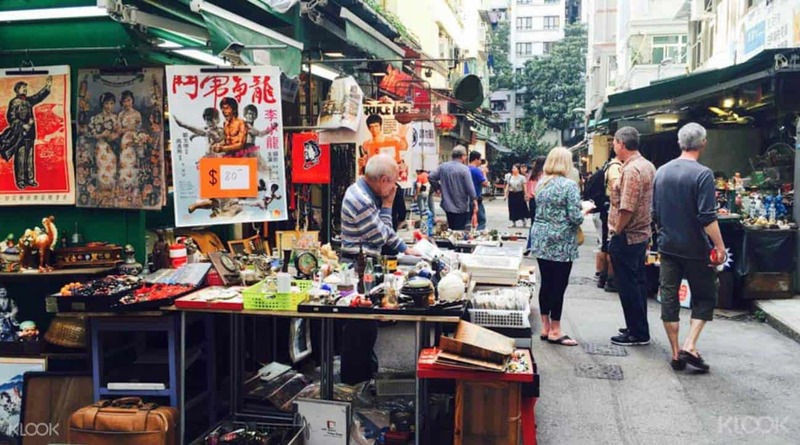 Yau Ma Tei is a vibrant district that mixes old and new. You’ll find retailers, markets and restaurants. Jordan provides a glimpse of Hong Kong’s working-class district. Here you will find markets, high-rises, offices, an assortment of small shops, eateries and restaurants. ✅ BOOK A DAY TOUR HERE! ✅ BOOK AN EVENING TOUR HERE! While in you’re in Hong Kong, might as well visit Macau. 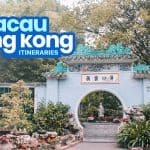 Macau is easy to do as a day trip because it is just a ferry ride away. The trip takes around an hour. Macau is a vibrant destination with plenty to see such as historical sites, eat streets, shopping districts and walking lanes for a fun and leisurely day out. If you want to test your luck, there are casinos all over the city. Some places of interest include the Ruins of St. Paul, Venetian Macao and Senado Square just to name some. You can cross to Macau by the trusted and ever reliable ferry. FOR DISCOUNTED TICKETS, BOOK BELLOW. 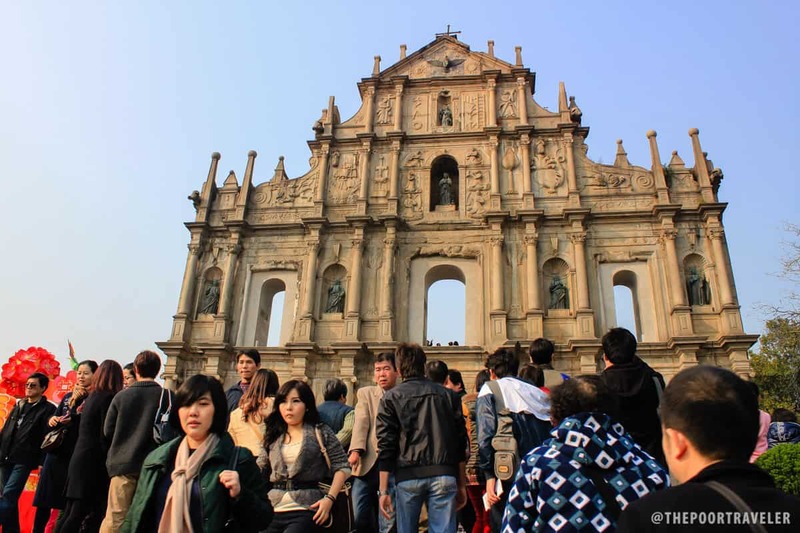 If you want convenience and comfort, you can find day trips to Macau offered from Hong Kong. These operators will arrange everything for you from ferry tickets to lunch to sightseeing. If you are interested, book a tour below. Of biblical proportions! China’s first Bible-themed amusement park, Noah’s Ark boasts the world’s only full-size replica of the legendary boat. Meet their 67 pairs of life-sized animal figures at the Ark’s Garden, take a good look at some antique Bibles, and enjoy a wide range of interactive games and multimedia presentations! But this Ark is more than Bible stories. The park also features exhibitions and state-of-the-art facilities for a greater appreciation of nature, culture, and history. The Solar Tower enables visitors to see activity on the sun’s surface in real time, and learn more about the solar system. Noah’s Adventureland provides the compulsory dizzying thrills with its Giant Swing and 3D Giant Ladder! Everybody is kung fu fighting! Well, not really everybody. And not really fighting. But if you want to unleash the inner Jackie Chan in you, come visit the Kowloon Park and join Kung Fu Corner, a weekly demo by Chinese martial artists! Kung Fu ain’t your thing? Your kids will still have a fantastic time exploring the Children’s and Discovery Playgrounds and Aviary. These are only a handful, there are others included in the pass! 10:30 am – Pick up Octopus Card, RESERVE HERE! 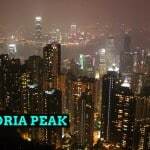 04:00 pm – Victoria Peak, roundtrip HKD86, RESERVE DISCOUNTED TICKET! 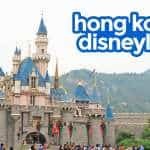 For more information about this itinerary including budget breakdown and more HONG KONG TIPS, check out our detailed HONG KONG TRAVEL GUIDE! You won’t need an iVenture card for the itinerary above. Originally written by Yosh Dimen, with additional words and edits by Joshua Berida. Wow, great tips! 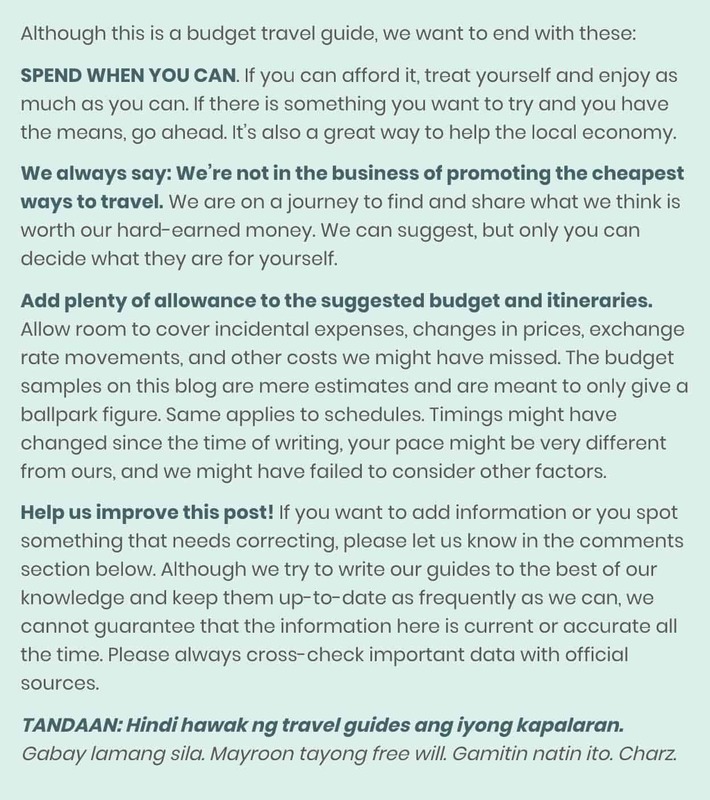 I will shared this to my friends for our next HK trip!